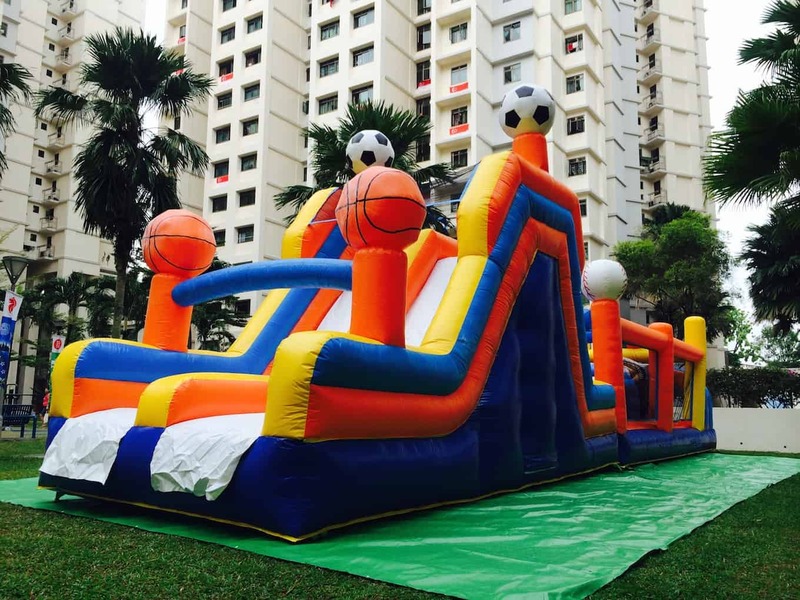 Hi, I am a volunteer organising a community carnival in Chong Pang, Yishun. May I know how many children can your inflatable obstacle hold and how much do you charge for a 4 hours rental? Thanks!